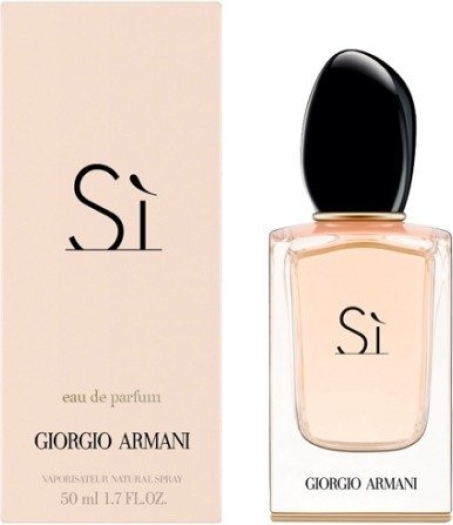 The new seductive perfume for women. 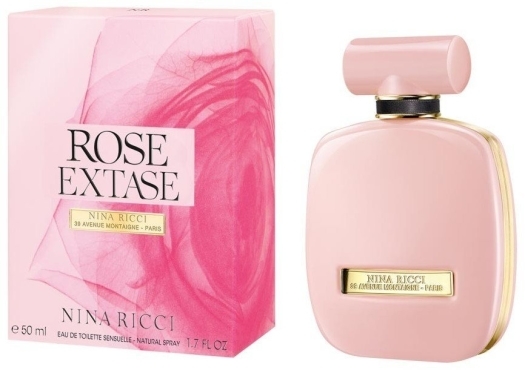 An irresistible fragrance, unforgettable like a savored seduction. 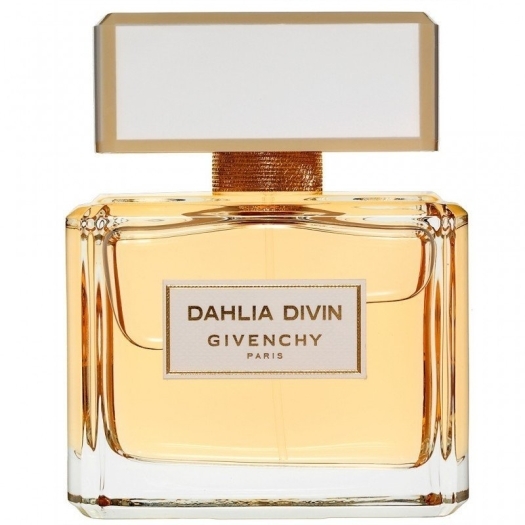 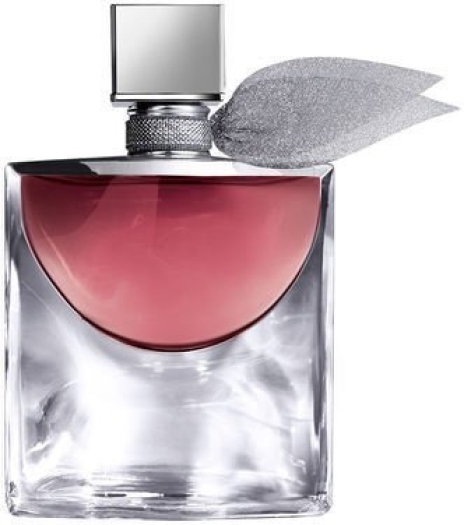 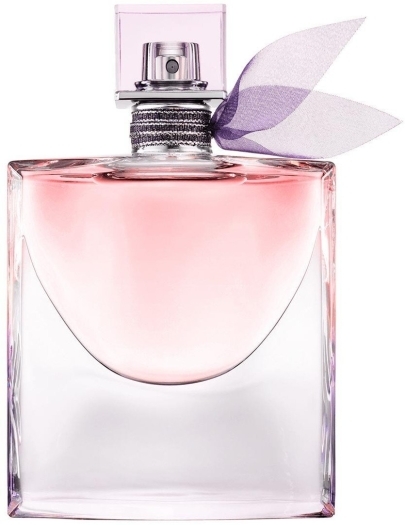 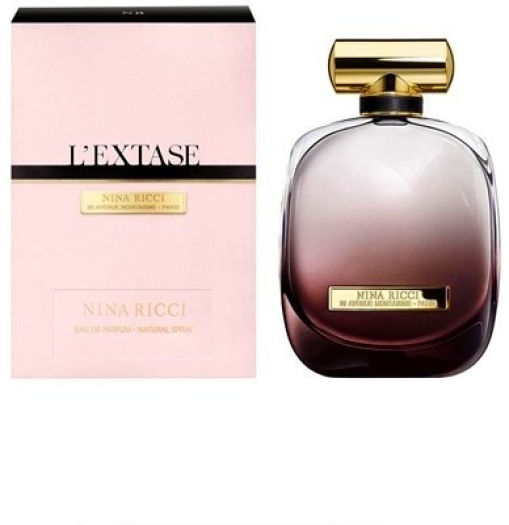 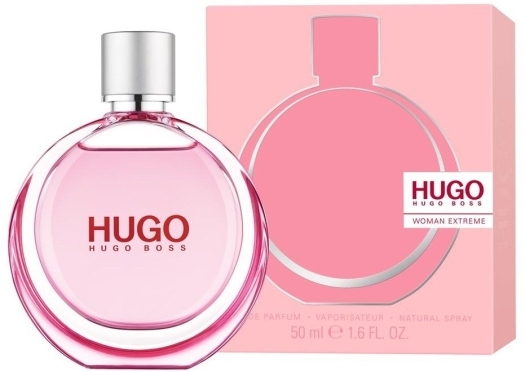 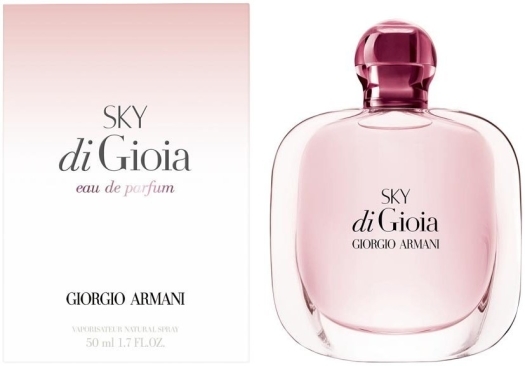 The fragrance exudes a sublime feminine elegance, warmth and seductiveness that unfolds gradually over time. 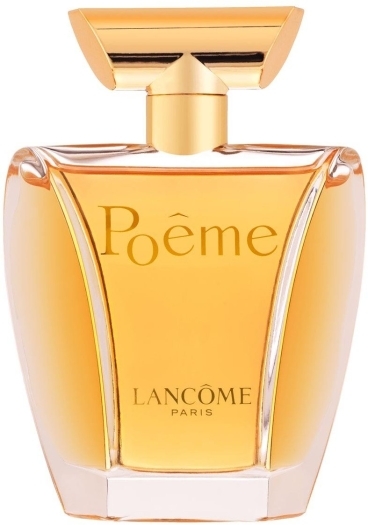 In the Top note, the fruity and floral Honeyed Peach and Freesia meet in an exquisite, head-turning combination. 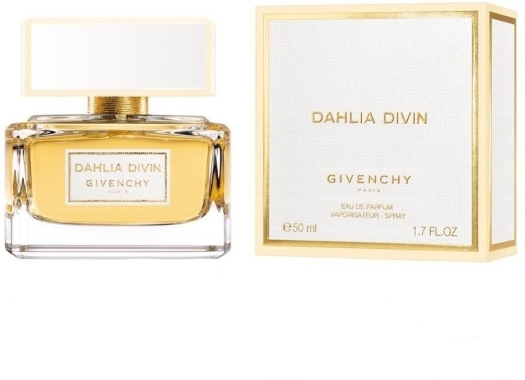 In the Heart note, the oriental flower Osmanthus start to reveal itself. 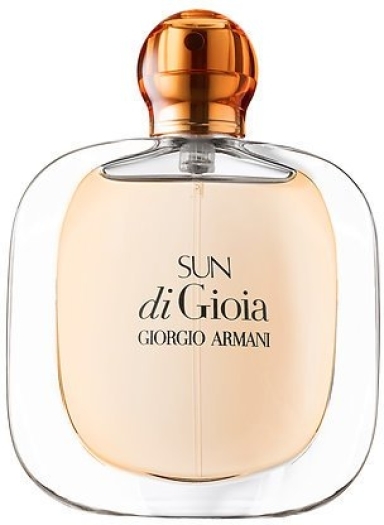 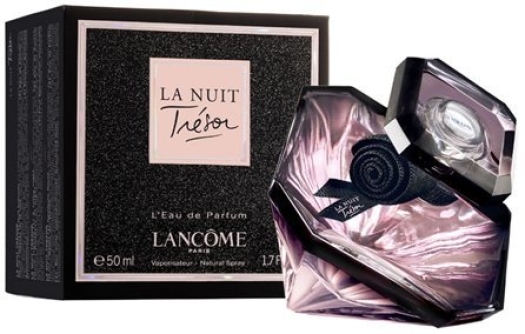 It connects the top and base notes to one another; the initially light, delicate allure evolving into a darker, heady quality. 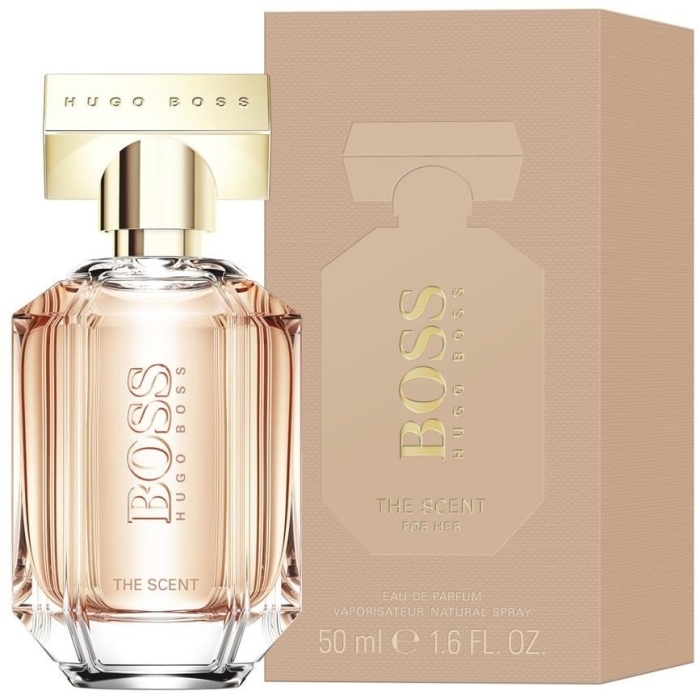 In the Base note, the fragrance unleashes an irresistibly rich base note of Roasted Cocoa. 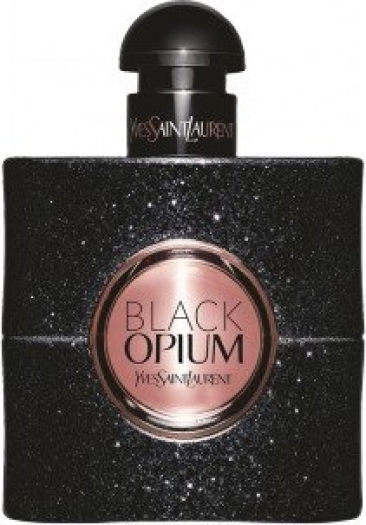 An enigmatic element with strong hidden qualities, it offers an addictive boost that arouses the senses.